Expect qulaity from Fetco, and Fetco delivers. 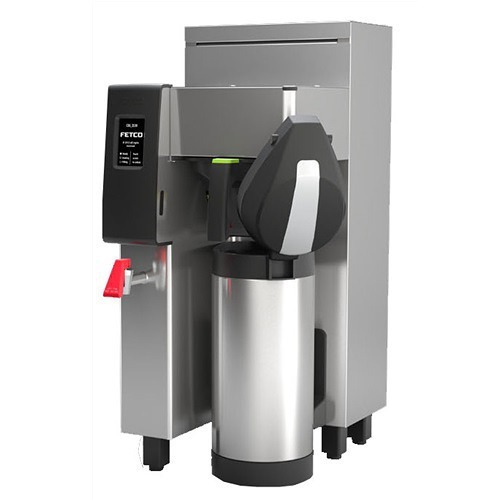 The F004 paper coffee filters work with Fetco’s large, 3-gallon coffee brewers to produce excellent coffee, cup after cup. Use with CBS-2061e, CBS-2062e, CBS-61H, and CBS-62H models. 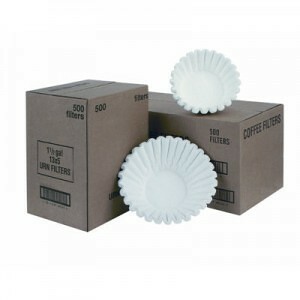 Fetco Paper Filter F004 comes with the Fetco name, so you know it’s a high quality coffee filter. 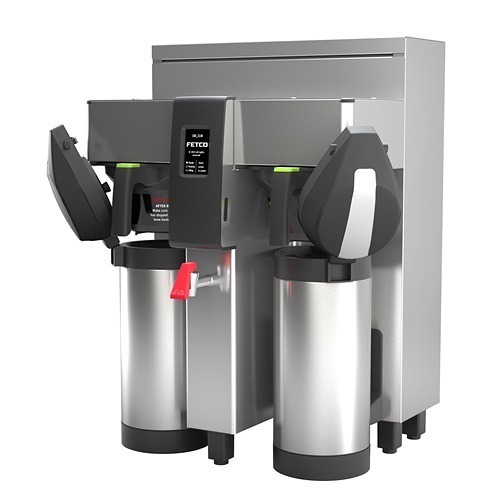 It is a large filter designed to be used with 3 gallon brewers. The F004 Filters come in a case of 500 filters.